When you have tile in mind, come to Don’s Mobile Carpet first! 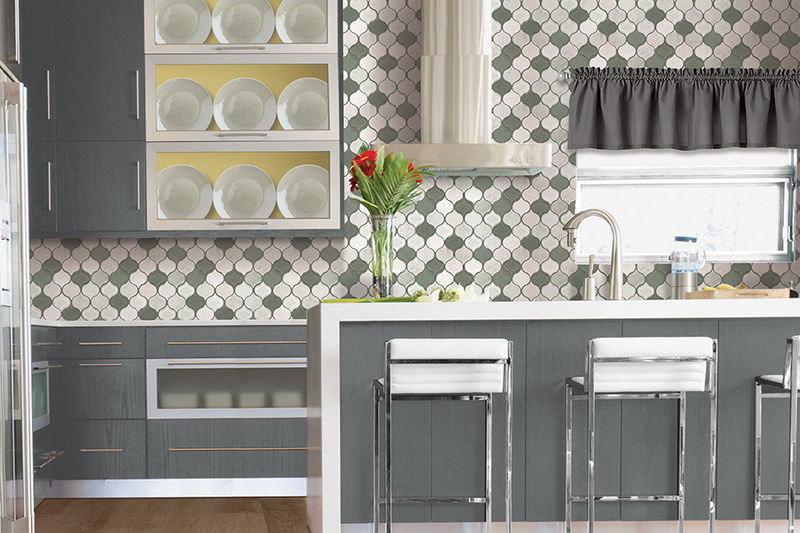 Have you been dreaming of a new tile project for your home or business? 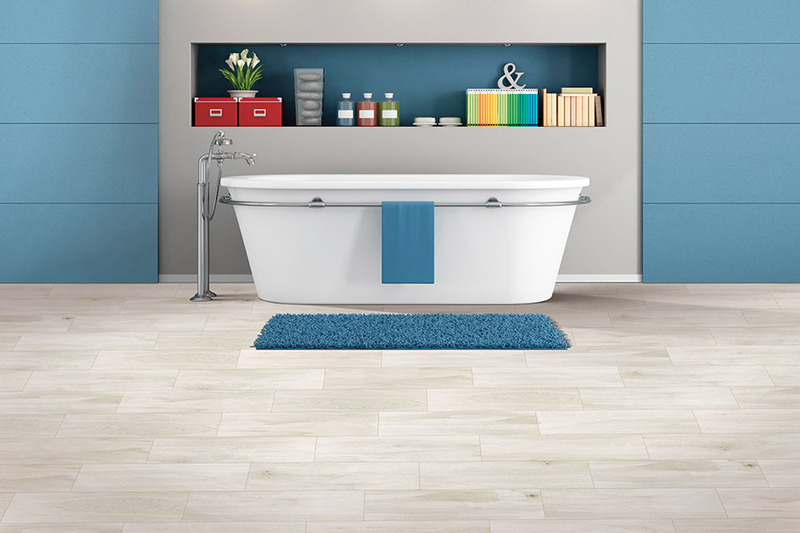 There are a variety of tile projects that consumers are always thinking of; new flooring or tile walls, countertops, backsplashes, accent pieces, etc. 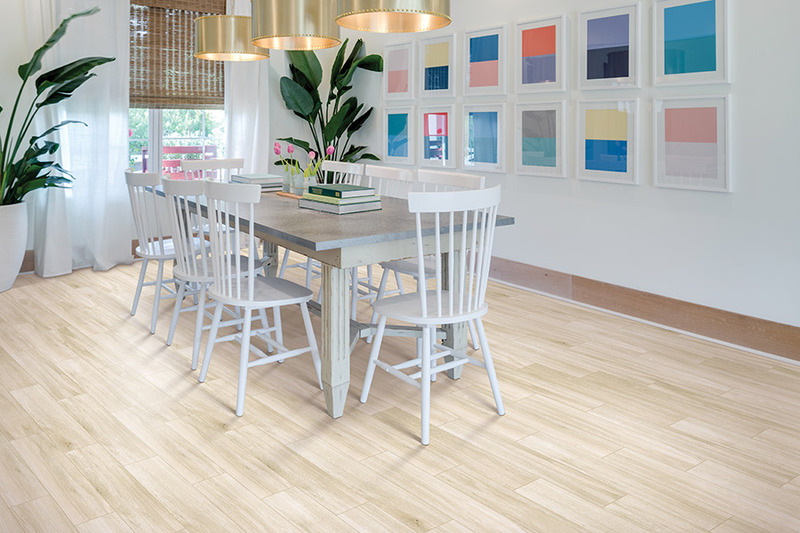 With tile, your options are nearly limitless. At Don’s Mobile Carpet, we have what we believe is the finest selection of quality tile in this entire region of Wyoming, and we would love to tell you about it. 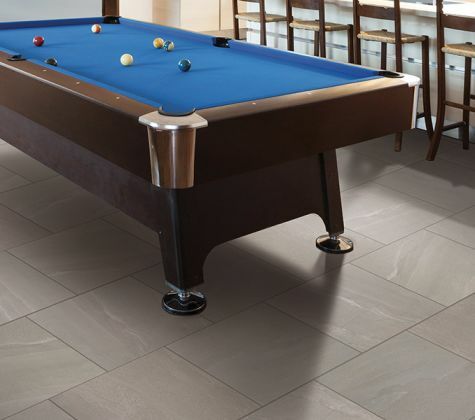 When you visit our showroom in Casper, WY, you will find one of the largest selections of quality tile available. We have, literally, thousands of options awaiting you, and this means that when you shop with us, you will find what you are looking for fast. 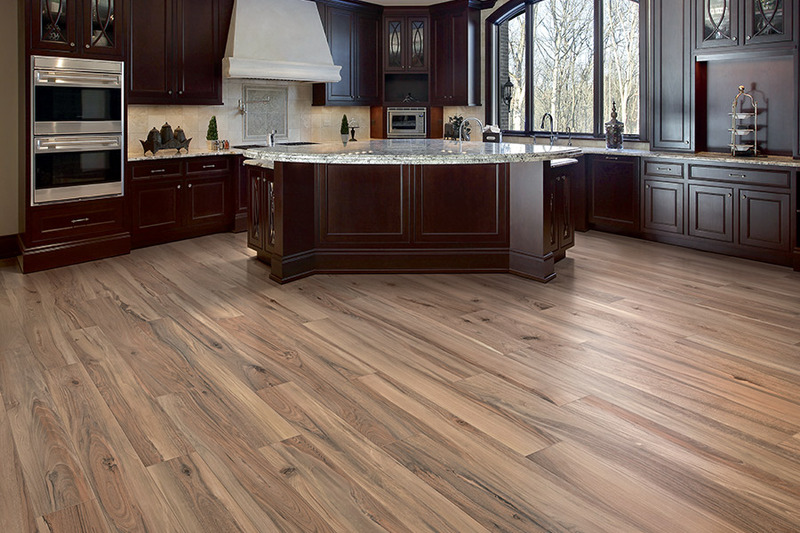 You will find a huge array of shapes, sizes, patterns, accent pieces, flooring tile, and more, all right here. 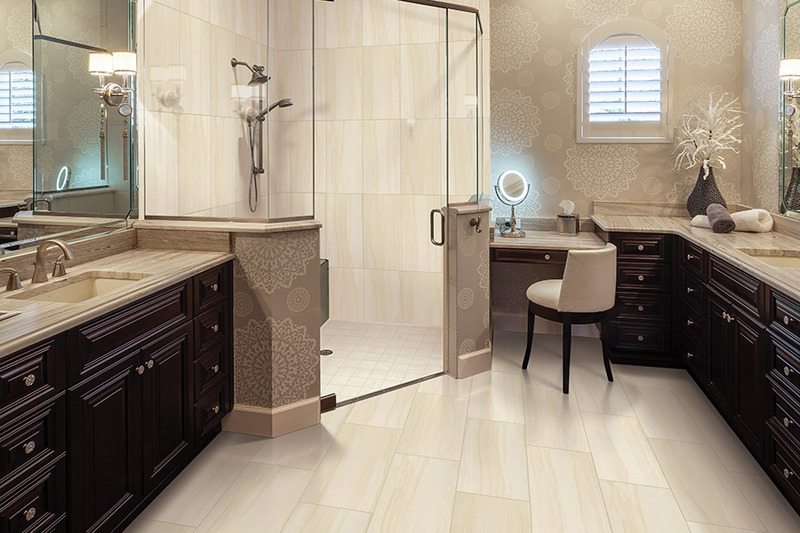 You will also enjoy knowing that these products come from some of the finest tile manufacturers doing business today. 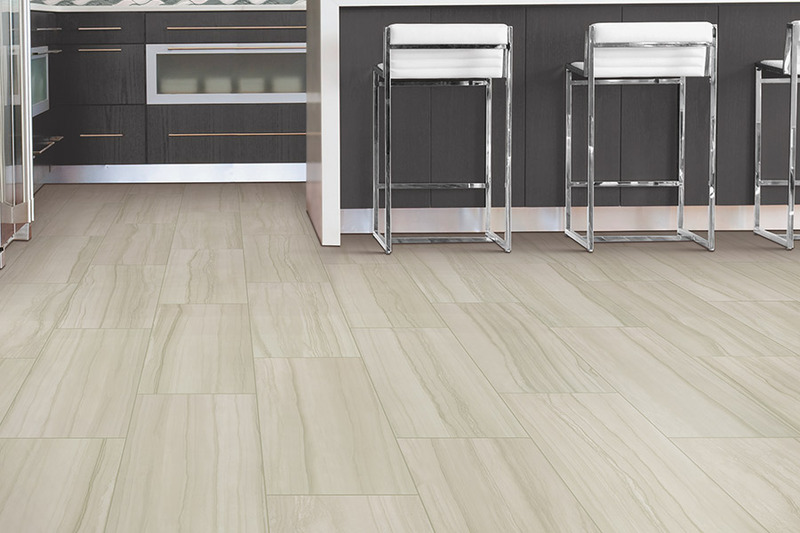 We carry brands such as: American Olean, Mohawk, Shaw, Arizona Tile, Marazzi, Florida Tile, and more. Whether you need ceramic, porcelain, or glass tile, we have it, and we if from the best companies on earth. In addition to having the best selections, we also can offer you advice if you are not sure which type of tile will best suit your needs. We can also offer tips to help you get your project finished faster and easier. And, if you need professional installation, we can handle that as well. Our installers have the experience and skills to get your project off the ground and finished as quickly as possible. And, yes, they stand 100% behind their work. It is simply a fact that when you need quality tile for any type of project, a visit with us at Don’s Mobile Carpet is good first step.